The smartphone market has been changed with a fast pace. 2014 is running and every day, we are experiencing several new inventions which catch us unawares. As the year of bizarre inventions- 2014 is moving forward to reach at the end. The next year is thirstily waiting for a chance to bring more eccentric and quirky inventions for market. Smartphones and Phablets which had been announced till yet, are already equipped with innovative concepts. And, to make them more stately and magnificent, 2015 is on the threshold to show the next ripple of smartphones which are expected to arrive with spectacular 4K display technology. 4K display has become the common name for the UHD display which you have seen in TVs yet. But, the era of technology has been changed to become more improved and advanced. Tech-o-holics are also demanding the best in their gadgets. So how can the upcoming smartphones be untouched from this new era while everyone rely on them? Here, I’m trying to summarize few smartphones which will show their excellence with 4K display in year 2015. Sony is one of the leading brands in mobile manufacturing. Its Xperia series handsets have given the tech giant a new direction in the smartphone realm, blessing them with several high-end and marvelous features. Giving Xperia range a tempting appeal, Sony has done a good job in this arena. 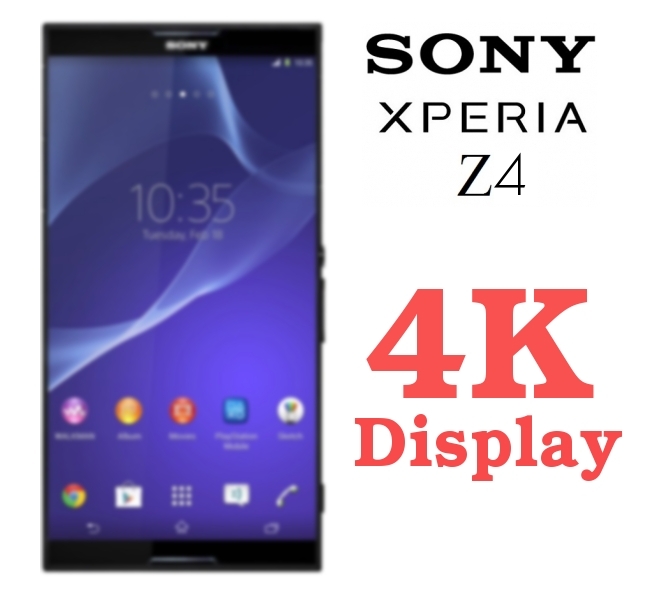 After luring people by Xperia Z3, Company has decided to go further and started developing the Xperia Z4. 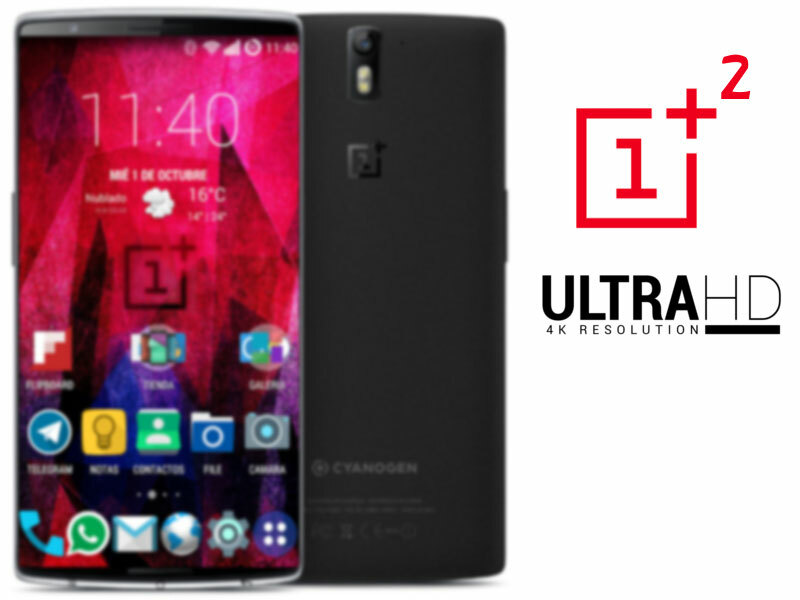 The rumoured handset is expected to arrive with ultra HD aka 4K display. For unawares, this 4K display is four times better than full HD resolution. It is expected to come with several quaint features like 4GB RAM, Android Lollipop, new IMX189AEG CMOS sensor, 64-bit octa-core Qualcomm Snapdragon 810 SoC and many more. It is speculated that this device will show its glimpse with the advanced display at CES 2015 in January. On one side, smartphones with 2K display have set their market tee-totally in 2014 while the next year is planning to make it more bigger and better with 4K display. 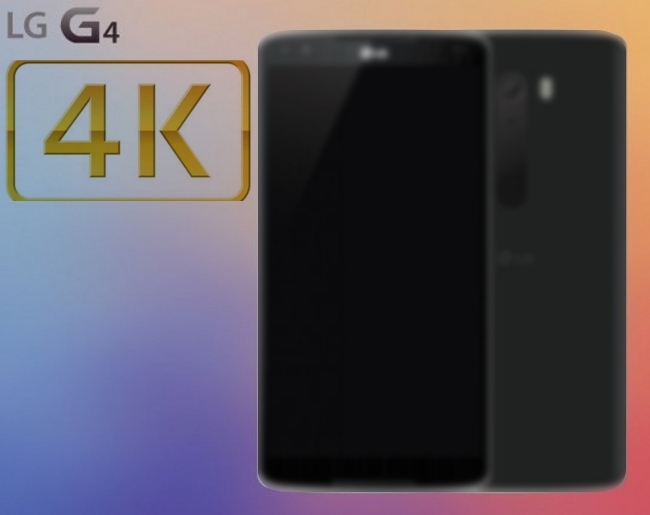 LG is one of the biggest companies, which is working on a new smartphone which will tout with 4K display technology. You have seen the 2K display in its flagship LG G3. And now, you will get the more advanced in its future flagship LG G4. It is expected to release in 2015 and also speculated with a curved display. It is said that the successor of G3 would become more alluring with Finger print sensor and 4GB RAM. 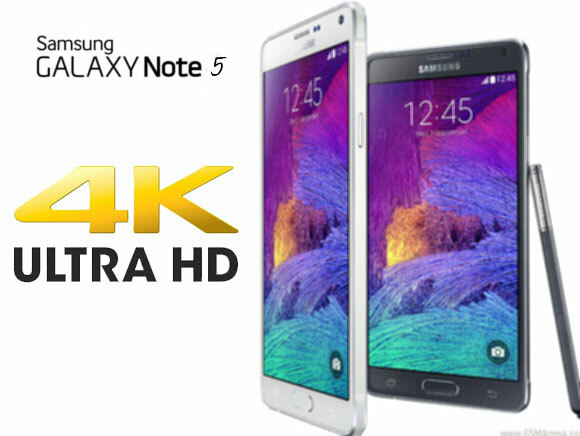 It is said that MWC 2015 will be the witness of this smartphone and its 4K display. Talks are high for the next iteration of Note series with a super AMOLED display, having 4K resolution of 3,840×2,160 pixels. Samsung has already been introduced the qHD display in its Note 4, and now begun the work on 4k display for Galaxy Note 5. It is expected that the display would be 5.9 inches wide and will offer more than 700ppi pixel density. This phablet is rumoured to come equipped with 4 GB RAM, octa-core processor with 64-bit architecture, 128 GB expandable storage. It I also speculated that manufacturer may add fingerprint and retina scanner on this upcoming Note phablet and camera can also be improved with 18-megapixels. If all rumours and speculations for the display and other specs become true, then this Galaxy device would be the most powerful one in its segment. One more Company, which is not as big and old like all aforementioned, but has achieved the grand value and success by its one smartphone only, and that smartphone is named “One”. And now the mobile manufacturer OnePlus is working on it’s another device allegedly called as “Two”. OnePlus Two is expected to come with several amazing features like Qualcomm Snapdragon 805 processor, 16MP camera, and many more. The prime focus of this device would be its display as it is rumoured to come with a 5.5 inch 4K display which is a jaw-dropping feature in a smartphone. It will definitely give you the out of the blue feel, if rumours become true. It is expected that it will show its glory with 4K display technology next year in 2015. With each passing year, the display technology has been changing with a hope, to offer something more advanced and improved for the betterment of smartphones. Companies are quite busy in the race of making meticulous devices, while it’s become difficult to find the fine one. In past few years, we have gone through several bizarre inventions and enhancements in tech-world. Every year had come out with an innovative and new smartphone’s display concept. 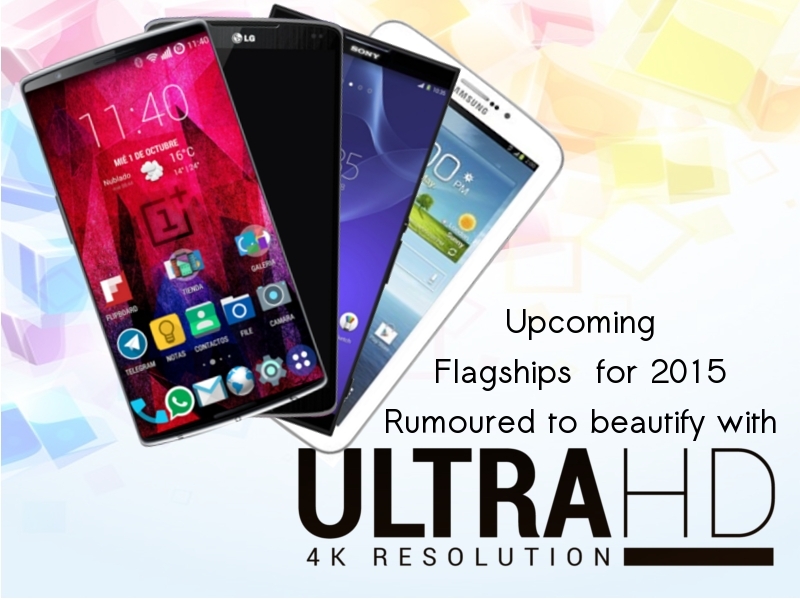 Above, we tried our best to conclude all the speculations and rumours for the upcoming smartphones and phablets with 4K display which may spread their redolence in 2015.